Welcome to St. Alban Roe Cub Scouts Pack 888! Scouting provides a program for young people that builds character, trains them in the responsibilities of participating citizenship and develops personal fitness. 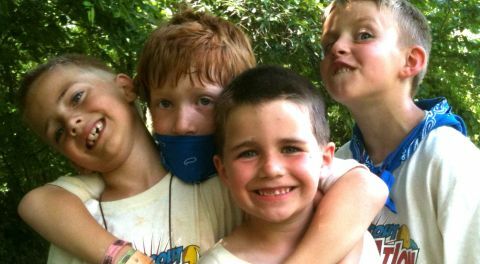 All boys from 1st grade up are invited to join a Cub Scout Pack or Boy Scout Troop! Archery - Planting Trees - Food Drives for those in need - Achievement Awards - And so much more! Contact Jim Blase at 314-255-5223 or click on the 'Contact Us' link on the left for information about joining Scouts!